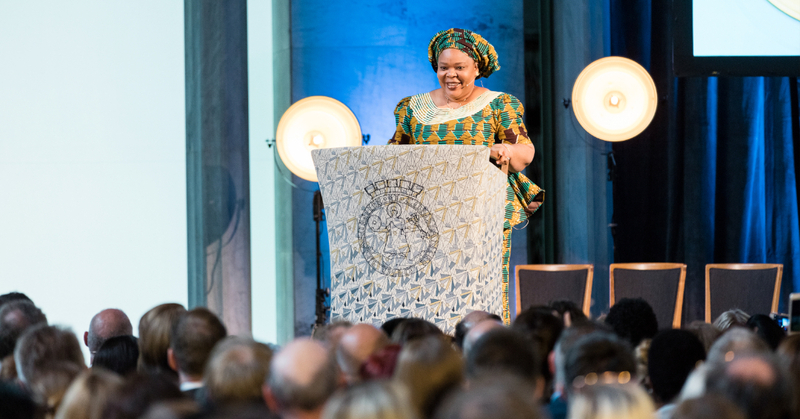 On 15 May, the recipients of the 2019 Oslo Business for Peace Award will be honoured in a formal ceremony at Oslo City Hall. The mission of Business for Peace is to support, inspire, and recognise the global business leaders who are positively changing the face of business. 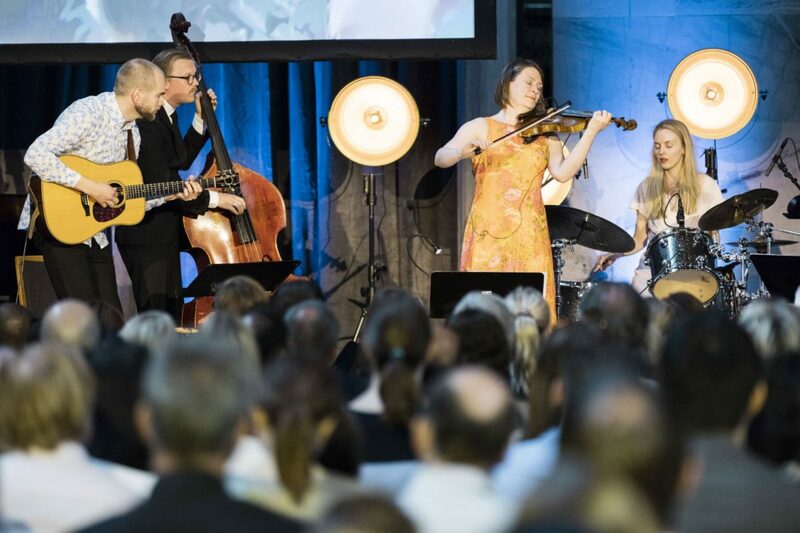 At the centre of the Foundation’s efforts is the annual Oslo Business for Peace Award. Each year, recipients are selected by an independent committee of Nobel Prize Laureates in Peace and Economics following a global, bottom-up nomination process by the networks of Business for Peace’s global partners: the International Chamber of Commerce, United Nations Global Compact, United Nations Development Programme, and Principles for Responsible Investment. The Award is conferred annually to exceptional individuals who exemplify the Foundation’s concept of being businessworthy: ethically creating economic value that also creates value for society. The committee evaluates the nominees on the criteria of being a role model to society and their peers, earning trust by stakeholders, and standing out as an advocate. The Ceremony is free to attend but advance registration is required. Come hear from the 2019 Honourees and celebrate their businessworthy accomplishments.